Koh Samui never runs out of fresh air, and the new things just waiting to be discovered. 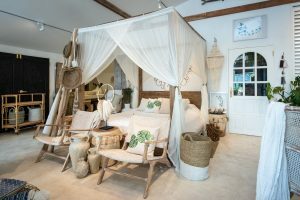 One fine example is the Orchid House Island Boutique that opened its doors recently on Bangrak Beach – an emerging tourist sanctuary spot in Thailand – but is already generating waves. Testament to this is the boutique’s satisfied customers that grow rapidly. 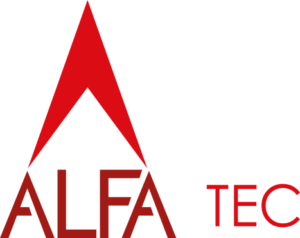 Orchid House, in fact, is an ALFA partner. 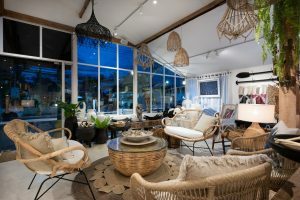 According to Lodder, the store has provided gorgeous furniture to several projects handled by the company in Koh Samui. The collaboration translated to already stunning villas further amplified – magically transformed by the distinct design philosophy espoused by Stevenson and Morgan. 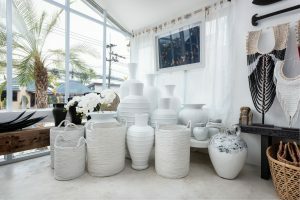 The creative duo operate on the strong belief that interior design needs a fresh approach – one “that incorporates clients’ tastes and vision into a seamless design plan that offers both warmth and functionality in key living spaces.” At the same time, the services rendered must remain fairly accessible. When dealing with clients, Stevenson and Morgan keep the price tag at reasonable levels or in many cases, simply affordable. Also, the shop make sure that the products on display will remind Koh Samui tourists, both local and expats, of the island paradise’s compelling charm, which is life in a tranquil environment. That is why the materials used for making the Orchid House furniture are characterised by natural fibres and weaves, recycled hardwoods, monochrome decorative items and touches of seaside colours. 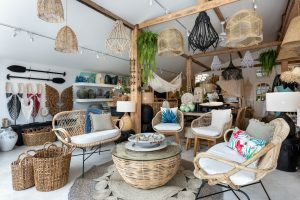 In everything that the shop sells, the prevailing theme suggests of air, light and space – key elements that naturally conjure up a tropical vibe. The core purpose of the business, according to Stevenson and Morgan, is to eternally remind of the genuine Koh Samui charm, which they described as a mixture of exclusivity, luxury and serenity. But the intention to disrupt and innovate (in order to make a lasting impact) on the Thai island remains. 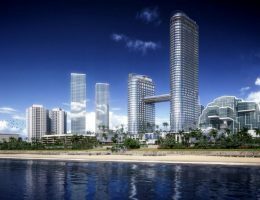 “We wanted to bring something fresh and new to the island,” the two said, noting too that the general Orchid Design speaks of the travels they’ve made through the years. 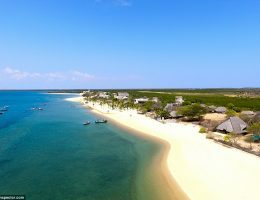 A piece of furniture, for instance, will likely represent a place they had visited in the past but the basic function is certainly embedded for island living. 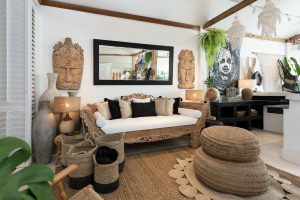 “We would like to incorporate island style items from all over the world to offer some different choices to our clients,” the couple added, explaining that doing so is essential to stay sustainable and relevant in a business that is part of a niche market. Such is the plan for Orchid House because the store owners are convinced they operate in world where the only constant is a shifting trend. “The world of interior design is similar to fashion, in that it’s ever-changing and evolving,” the two designers said.